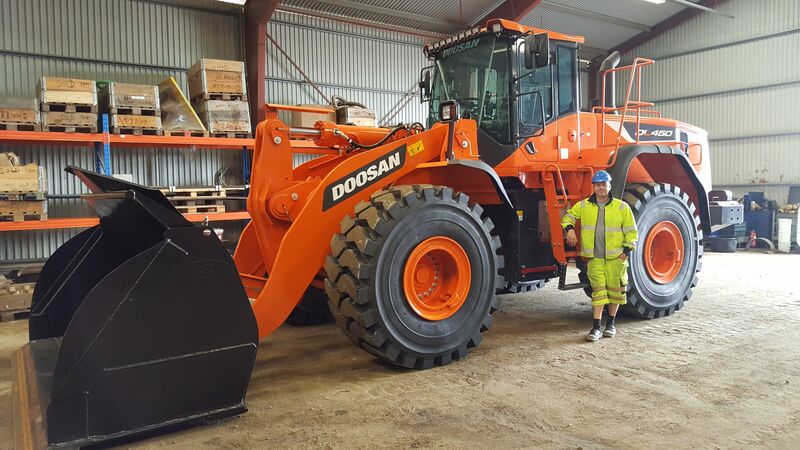 Jamas are always ready to make a fast trade, if it is new or used machine or equipment eg. 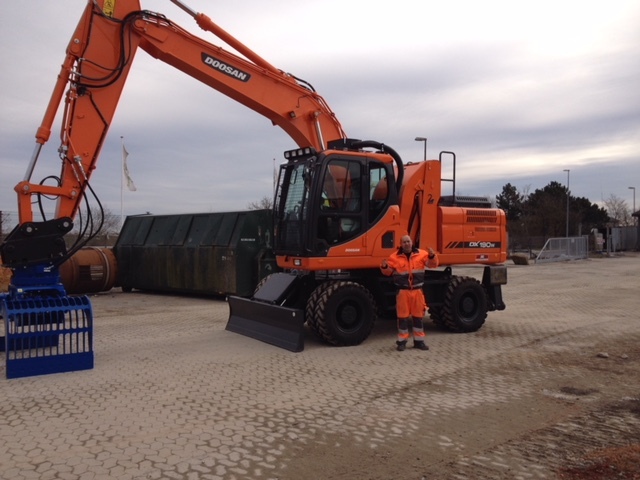 bucket, hammer, crush or a grabber – is up to you. 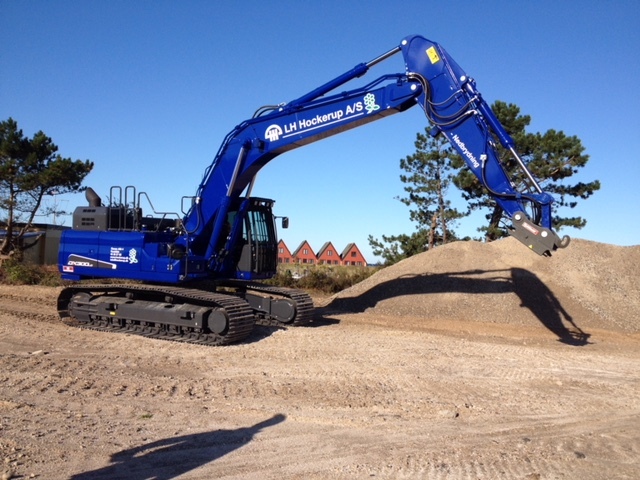 We strive to submit written offers within 24 hours. 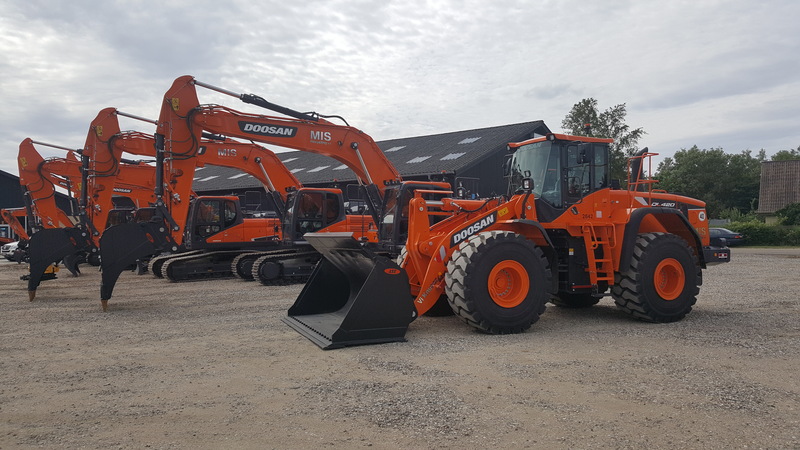 We always have a wide range of Doosan excavators and wheel loaders in stock, with and without rotor tires. 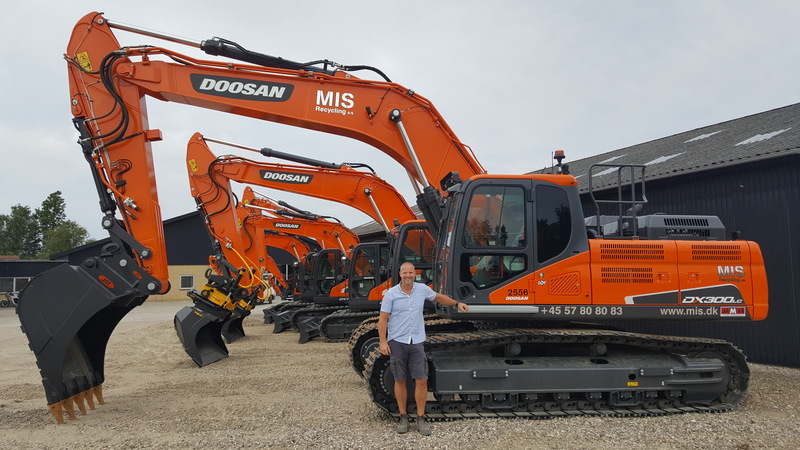 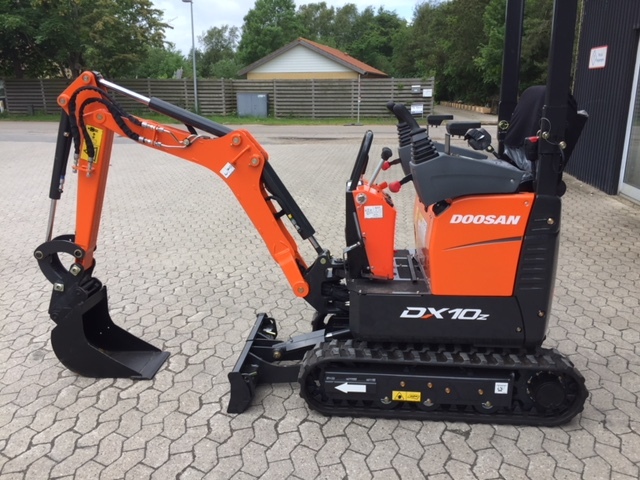 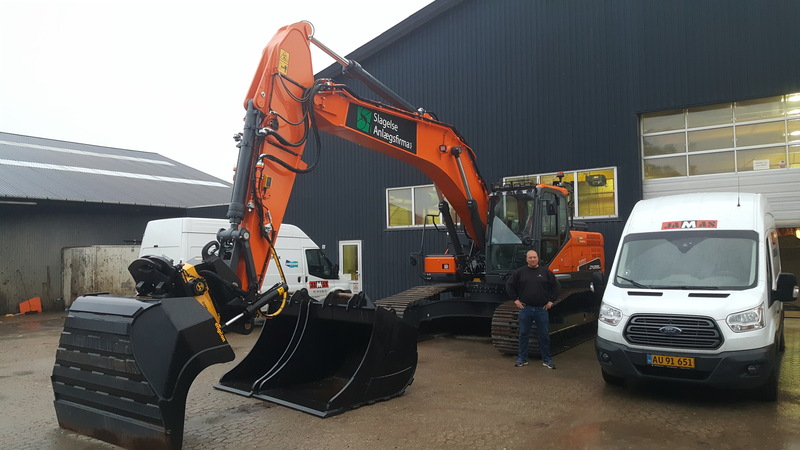 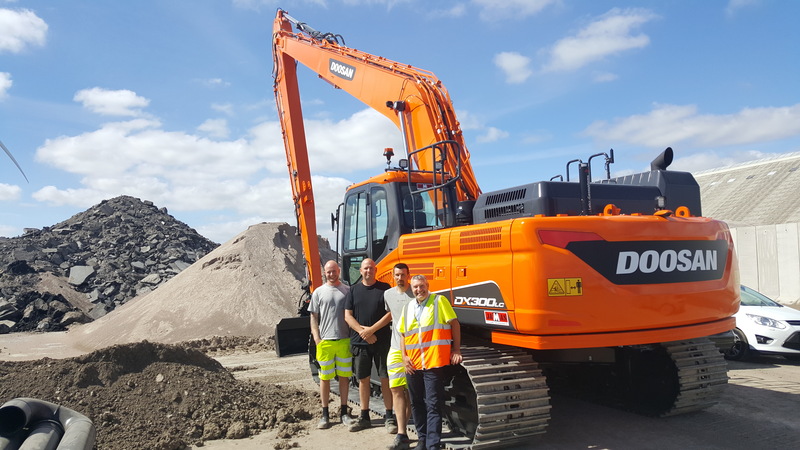 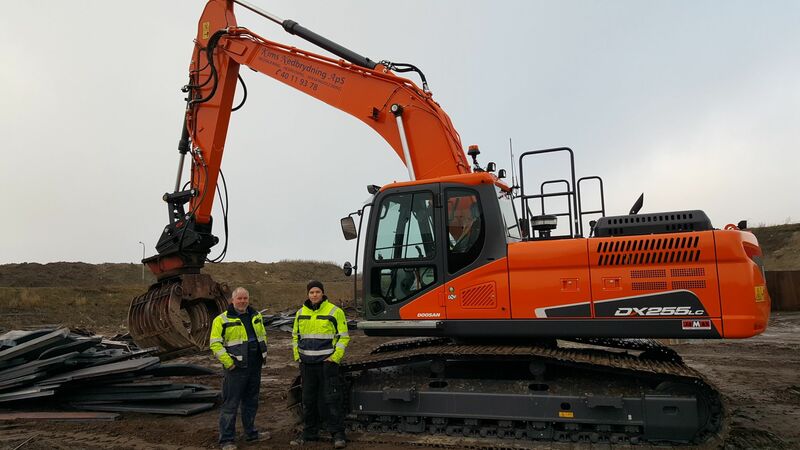 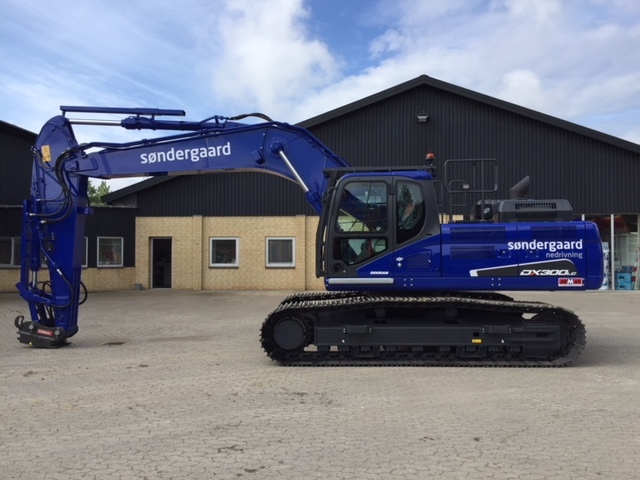 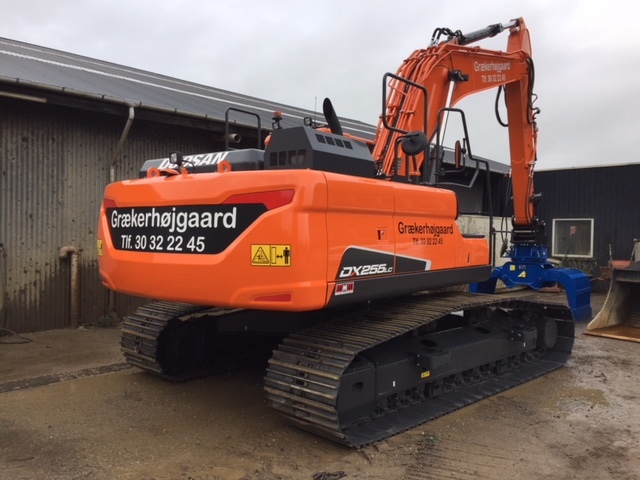 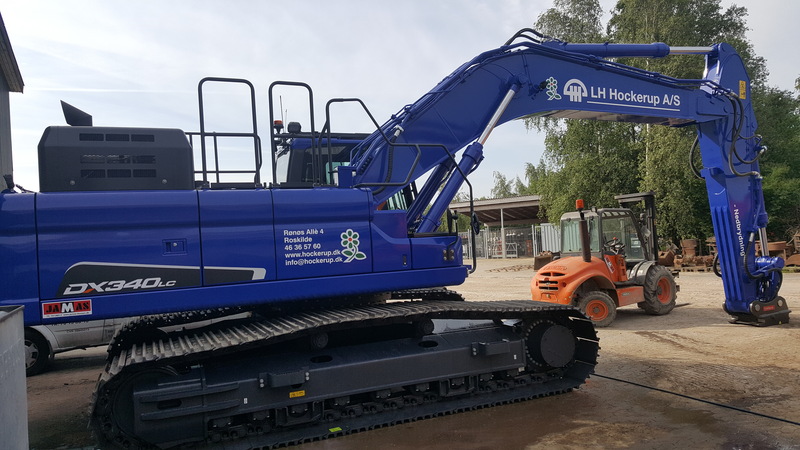 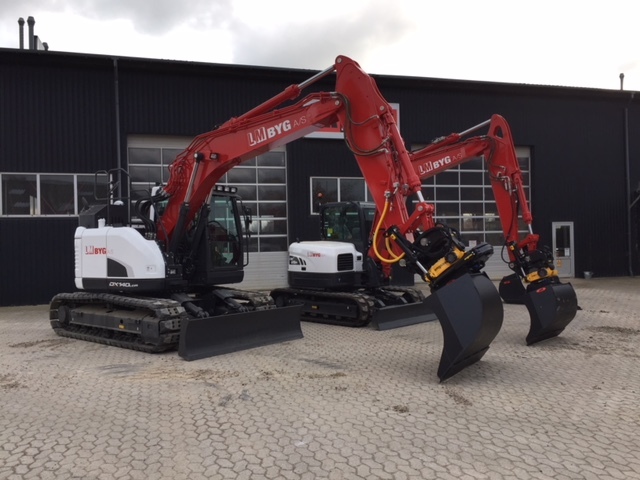 If you want to try a Doosan let’s hear from you or visit us in Kalundborg or Hedensted – where you can try out the machines. 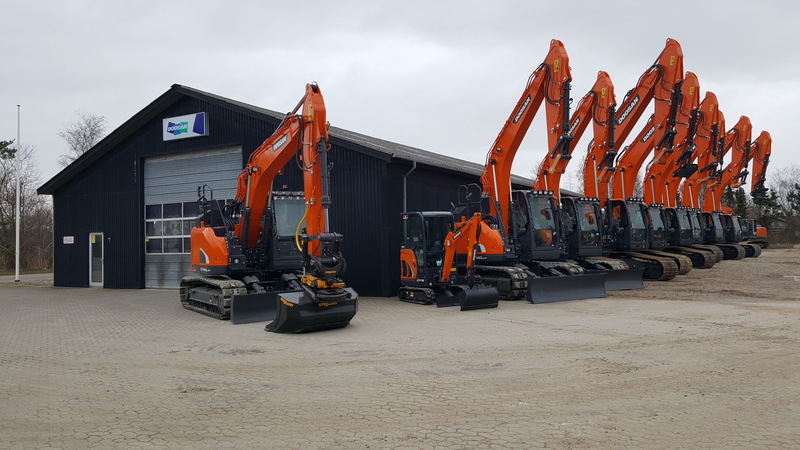 JAMAS always has a number of used machines for sale. 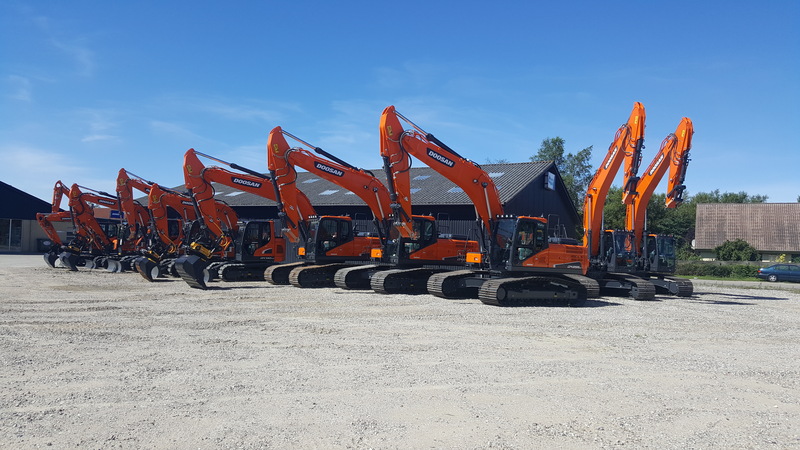 We update our list continuously so keep an eye on used machines for sale on this site. 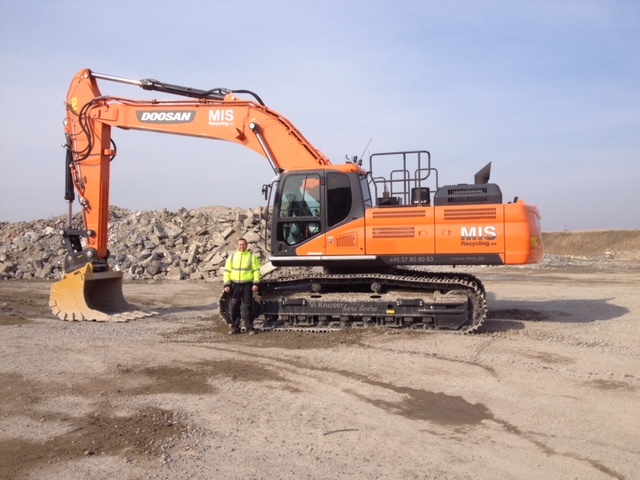 The list can also include both used and new tools, as well as brand new machines in stock. 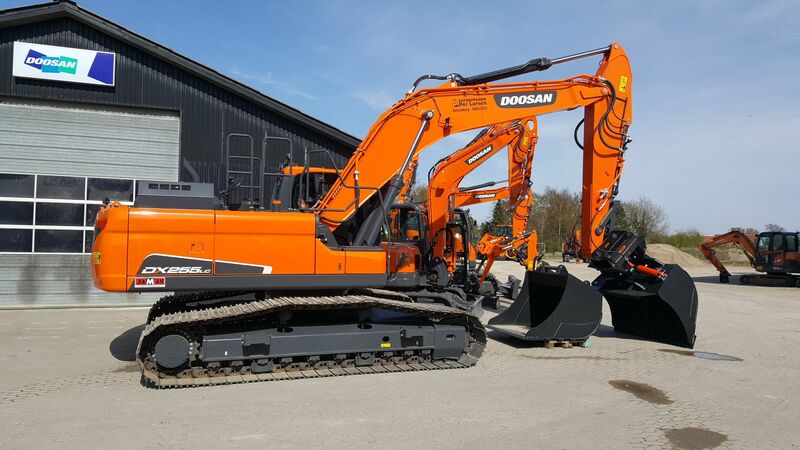 In other words, you will find the best deals on construction machinery, tools and commercial vehicles right here.